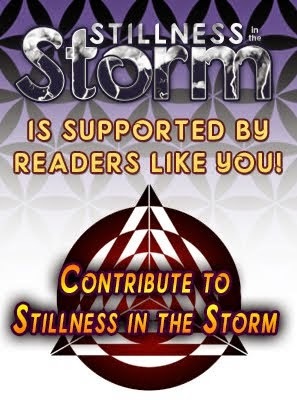 (Stillness in the Storm Editor) Jay Parker is the survivor of what he describes as a rank-and-file Satanic Illuminati family. He spent the formative years of his life under heavy physical and sexual abuse at the hands of his parents and the coven in Arden, Delaware. When he was still in his teens, he began rebelling against the family "business," after losing several close friends to pedophilia parties. He was brought in for "slave programming" at that time and had his memories suppressed, leaving him in a PTSD state for most of his adult life. In the early 2000s, he underwent a memory recovery procedure that unearthed a host of very disturbing recollections, as well as triggering the suicide programming installed from his time with his family. Using various energy therapies and self-mastery practices, he was able to heal himself and recover all the lost experiences of his past. In the following interview, he covers some of the aforementioned histories. He also gets into the energy techniques he used to heal and expand his consciousness since then, most notably Emotional Freedom Technique (EFT). He also discusses the rampant pedophilia of the elite, patriarchal vs. matriarchal society, and how humanity is awakening via internal personal drives as well as cosmic influences. He also says that cannabis and marijuana is the one forbidden drug in the Illuminati cult because it breaks down mind control and allows new neural pathways to form. The Divine Field, as he terms it, is that agency of consciousness that manifests our thoughts and desires, and most especially, the programs running in the subconscious mind. By healing ourselves, we help lay the foundation for grander changes in the consensus reality we all experience. 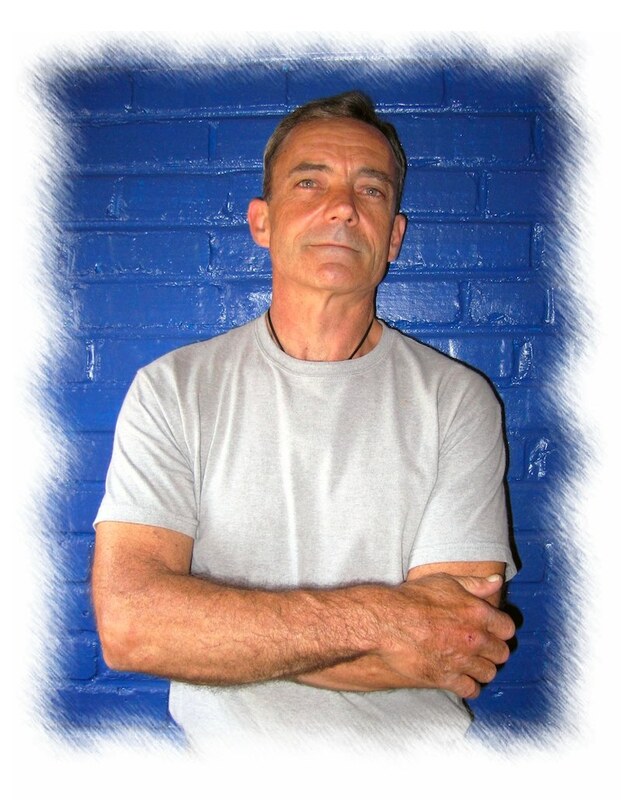 What is remarkable about Parker is that despite his horrific past he was able to heal his consciousness and develop a grounded and inspiringly hopeful perspective on life and the world. Surely if he can transmute his inner darkness into light, we can follow his example and do the same for ourselves. Facing the truth need not be a dark task, we can feel happy, uplifted, and impassioned as we forge ahead to make this world a better place. Parker also says—rightly so in my view—that the primary factor empowering the dark occult masters of humanity is our belief that they have power. Their authority is illusory; their strength is drawn from the masses who give their power over to the state. Those who do so—the order-followers (police, military, and average citizen)—are the house slaves of our darkened world, pushing slavery onto everyone they meet without even realizing it. The culture of slavery, disempowerment, and indulgence of sadistic pastimes has become the norm. 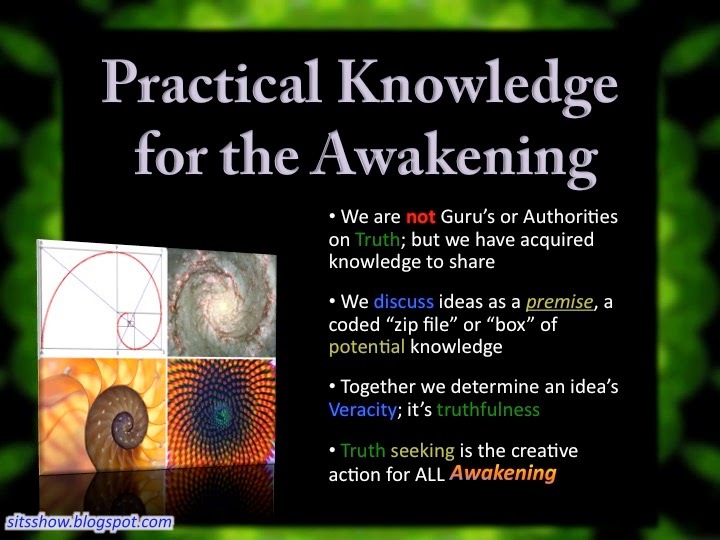 Thus, as each person finds the resolve to awaken and master their own consciousness, they send ripples of coherent energy into the Divine Field, undoing the machinations of the dark occultists as a function of their very being. Merging this subtle energy shift with a proactive approach to the problems of Earth will mean great changes for humanity and future generations. Despite the dark topics of this interview, there is an overwhelmingly inspiring and uplifting message to be received.